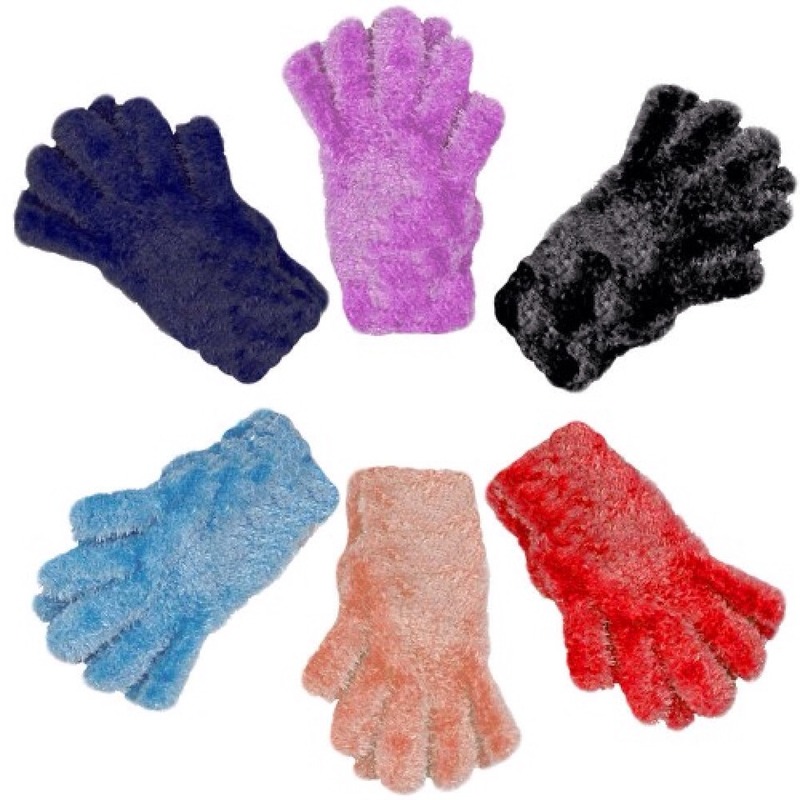 Just put on your fuzzy gloves and dust your house quickly and easily. Great for tiny things like nicknacks. Once you're done just put them in the washing machine and they are good as new! Just a tip- use dark gloves so they don't get stained and you can still wear them on cold days! Hope you liked my tip! Thanks and please like and share!